Okay, you've gotten yourself into quite a pickle – how can you live up to that New Year's resolution to learn [insert goal here] when you're so busy? 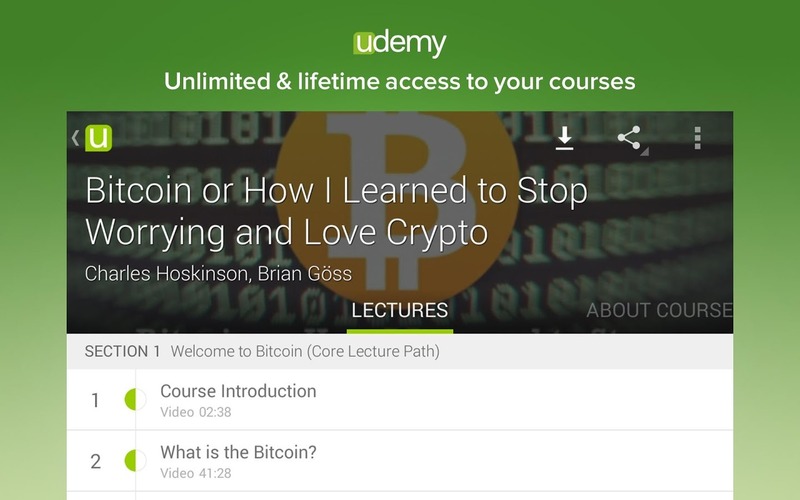 Well, there's always Udemy, which just launched on Android. This is an online repository of courses that teach everything from statistics to "yoga detox," whatever that is. The app is arriving on Android after a successful stint on iOS. The UI isn't a direct port, though. This app has all the right Android design and it's pretty responsive. 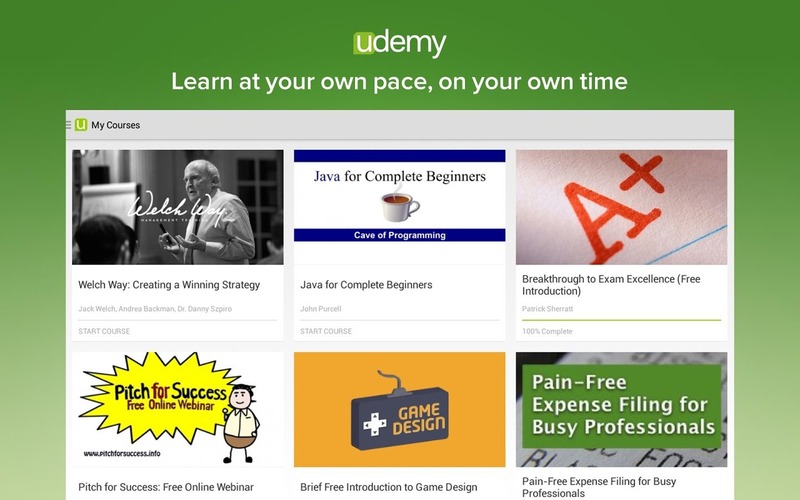 You simply find the courses you want and subscribe. 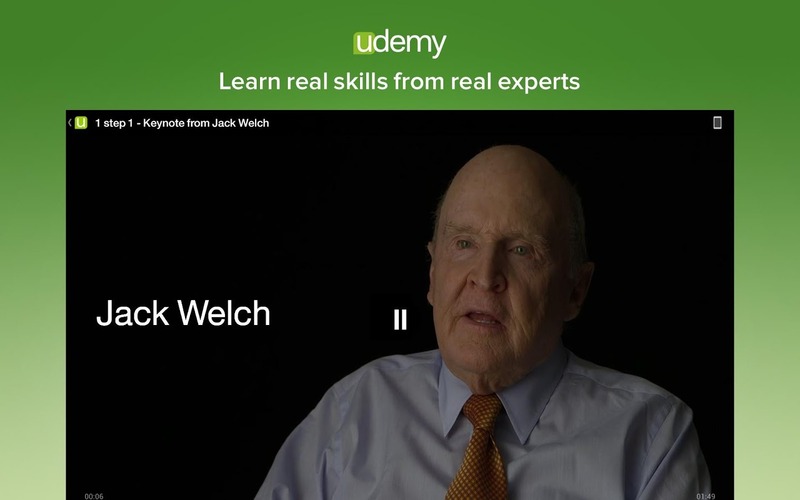 There are previews of each with a description and outline of the included video lectures and workbooks. 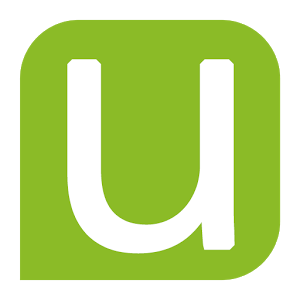 Keep in mind that even though some of the content is from universities, Udemy isn't going to get you any official certifications. It's more of a study guide and self-improvement tool. 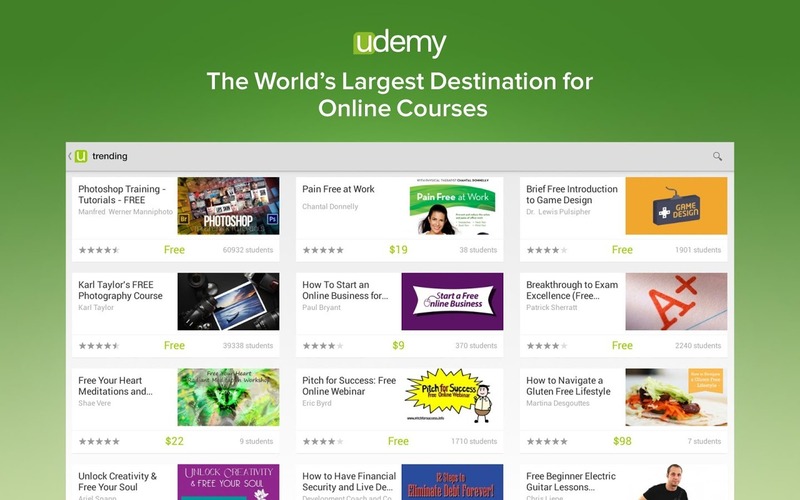 Udemy is free to download, and there are some free courses, but most of them cost money. 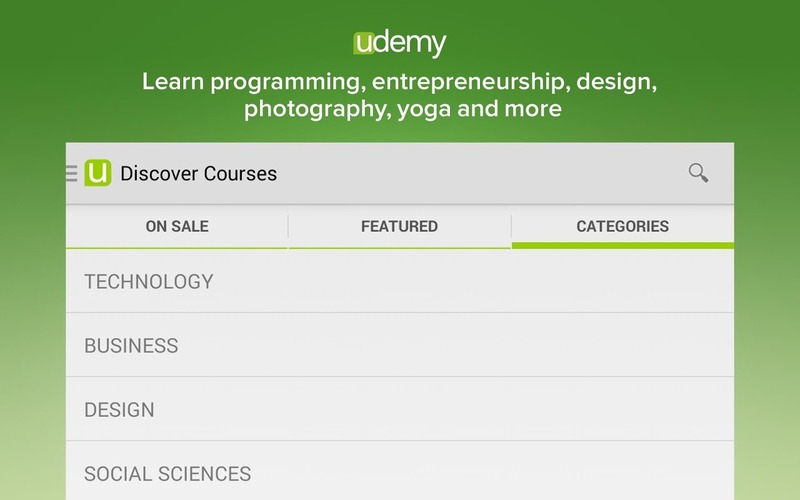 That can be a few bucks for the basic programming courses, or a few hundred bucks for high-level business and marketing courses. All the purchases are handled through Google Play in-app purchases. But hey... yoga detox is on sale for $15. You simply cannot pass on that kind of value.